"What is the purpose of the Endangered Species Act (ESA)?” is a question I often ask rhetorically during presentations. “Has it been successful in saving and recovering species?” is my follow-up question. Sadly, the reality is that since the passage of the ESA in 1973, less than 1 percent of the species on the list have been removed. 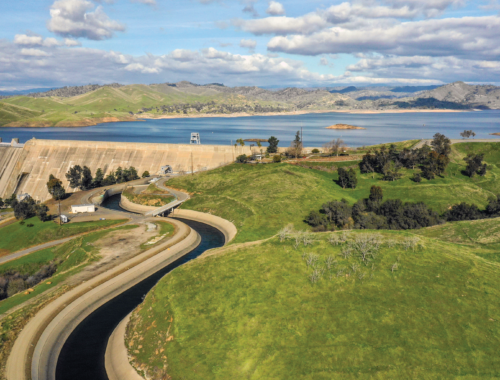 This issue of Irrigation Leader magazine focuses on the difficult issues of the ESA while providing examples of success. Our interview with Mike Britton, Craig Horrell, and Ken Rieck, all irrigation district managers in the Oregon Deschutes River basin, shows that honest efforts to create a habitat conservation plan can still be subject to ESA litigation. Senator James Inhofe (R-OK), Chairman of the Senate Environment and Public Works Committee, shares his thoughts on improving the ESA for people and species. Wyoming Governor Matthew Mead discusses initiatives to return the ESA to its original intent of conservation and recovery. Tony Francois of the Pacific Legal Foundation sheds light on the delisting of the Modoc sucker. 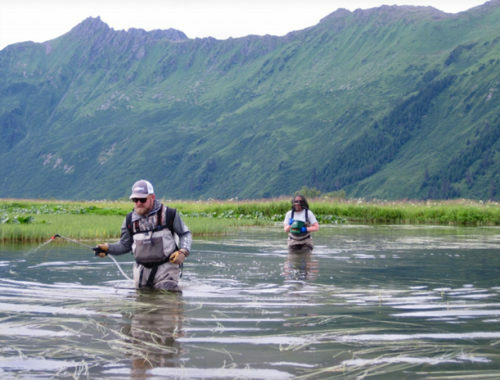 John Swett of the Lower Colorado River Multispecies Conservation Program and John Kenny of the Platte River Recovery Implementation Program provide information and examples of successful programs. Finally, Joe Nelson and Jordan Smith of the National Endangered Species Act Reform Coalition explain recent administration efforts to improve the ESA petition process. 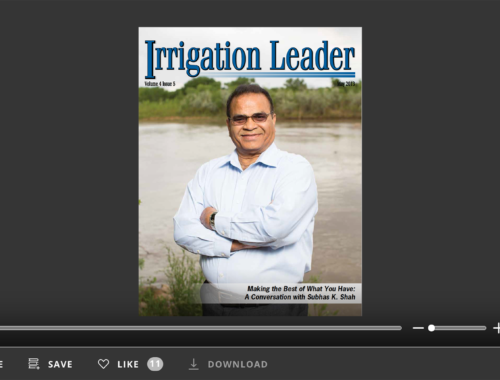 We hope you enjoy this issue of Irrigation Leader and find the experiences, ideas, and solutions offered by the good people in our articles helpful to your situation.